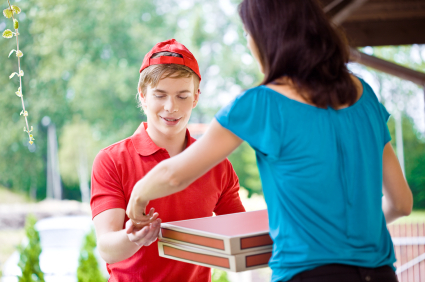 i-POS provides two core products to our customer base. The first core product is our advanced point of sale and management software for table service and quick service hospitality operations. 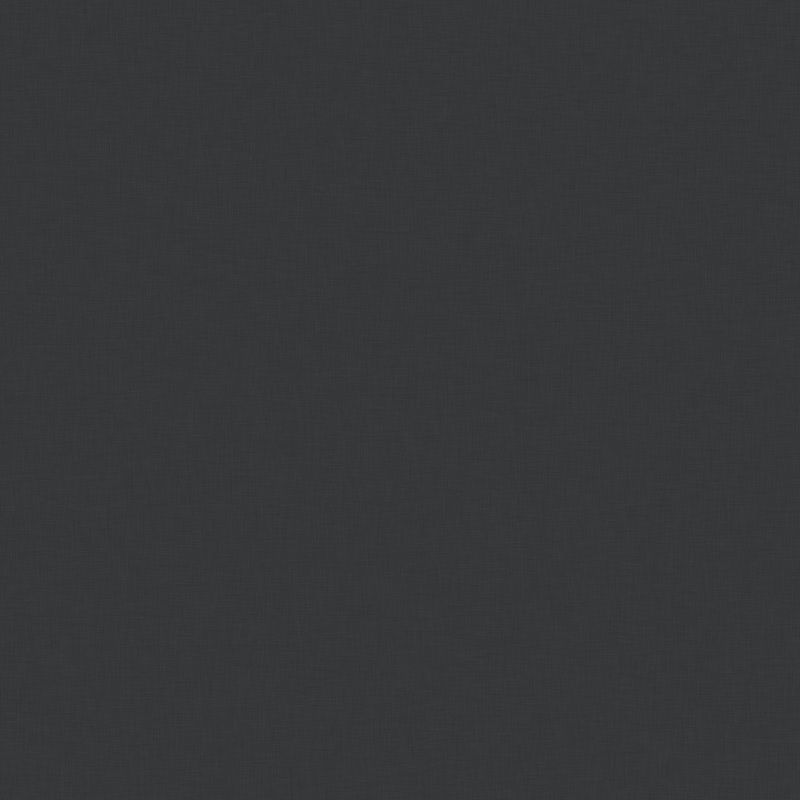 The second core product is our next generation secured payment processing software certified for retail, restaurant and MOTO industry merchants. 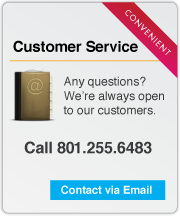 Both of our core products seamlessly integrate with each other to deliver an end to end customer experience. Additionally, both of our core products also offer extensive ISV integration options to further extend their capabilities. 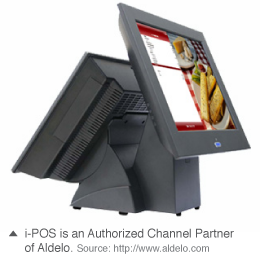 i-POS Aldelo POS system features Graphical Table Management, Reservations and Waiting List Management, Guest Count Tracking, and much more. i-POS Aldelo POS syetems are not only super easy to use, but also it gives great delivery and routing features including Clearly View the Status of Delivery Orders On Route, Easily Dispatch Drivers For Delivery Orders in Queue, MapPoint Integration Support For Simplified Visual Map and Turn By Turn Instructions, Support For Delivery Driver Timing Tracking, Handles Driver Money Drop and Compensation, and more. i-POS Aldelo POS system keeps you always organized. It gives you full cashier support to ensure every penny is accounted for. it also features Staff Banking Capability To Support Fine Dining Operations, Pay Out Feature That Simplifies Out of Register Expenses, Cashier Liability Report and Shift End Report Enhances Accountability, Multiple Payment Tender Types Supported, Integrated Payment Processing through Aldelo EDC Supported, and more. 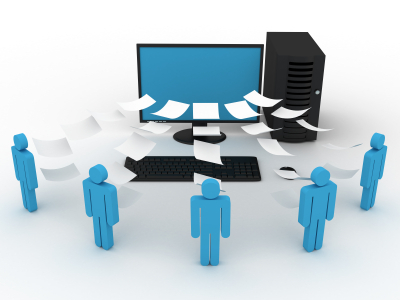 Managing and maintaining your customers' information is very important. It will eventually be used for your business marketing purpose. It's main features are being simple to use customer profile and order history tracking, in-store credit creation, redemption and balance tracking, in-store gift card creation, redemption and balance tracking, in-store frequent buyer program tracking and rewards, in-store house charge account tracking and payments, and in-store customer incident tracking. iPOS Aldelo POS system is not only good for customer management, but also it gives you fully integrated employee time card tracking system, easy to manage employee work schedules, quick and easy employee payroll preparation report. And productive staff communication via local messaging and text pagers. iPOS Aldelo POS system provides complete inventory management capabilities out of the box, complete recipe management capabilities out of the box, automatic purchase order creation based on inventory levels, detailed inventory reports to help identify costs and increase bottom line, support for physical inventory counts, and support for inventory receiving verification work flow. Go deeper. i-POS Aldelo POS system gives you detailed sales and operations reports provided, detailed financials accountability reports provided, detailed customer reports provided, detailed employee reports provided, and detailed inventory reports provided.